The Lululemon yoga mat is a popular classic. Before you buy one, though, you need to why you might not be getting what you think you are. In this review, we recommend safer choices and better performing alternatives to the Lululemon yoga mat. First of all, Lululemon is constantly changing their product lines. Their famous “The Mat” is no longer in production or for sale. When you read great reviews about the Lululemon yoga mat or spy your neighbor using one, almost all of them are a discontinued, higher quality product. Today, Lululemon only sells the Reversible Mat for $68, which is a big step backwards. The reviews on the company page are scathing. Below is a quick snapshot of some recent one-star and three-star reviews, in case Lululemon decides to delete them. Click on the image to see a larger version. We apologize that the font looks unreadable, but that is what it looks like on their site, probably because they don’t want you reading their bad reviews! As you can see, people complain about the terrible smell, the poor grip, and squeaky sounds, among other things. Other issues include problems with the mat staying still because of its light construction and durability problems. After just short amounts of use, the back side can start cracking. This is not the same quality product that Lululemon used to make. Actually, Lululemon has a history of making a good product, and then trying to trick customers with an inferior model sold at the same price. They did this before with their leggings, if you remember the ruckus. You don’t have to believe me. There are many sources of how Lululemon is constantly stuck in ethical, legal, and financial problems, some of which I posted below. Many believe they do not support yoga’s values. Wikipedia’s article on Lululemon covers some controversies. A reddit discussion on Lululemon’s bad reviews. Jezebel exposes the horrible company culture. Why not support an alternative, family-based company with a positive culture that also makes a technically superior product, all for a great price? If you are looking for a regular yoga mat and a good price, we recommend the Clever Yoga Better Grip that you can buy on Amazon for under $20. It is a terrific product that beats out many higher priced competitors. If you want the absolute best premium yoga mat, the Clever Yoga LiquidBalance is available on Amazon for about $80-90. This is the best performing mat under any condition, including hot yoga. Read out review of the LiquidBalance here. Both the Better Grip and LiquidBalance come with a lifetime, no-questions-asked, full replacement or refund warranty. 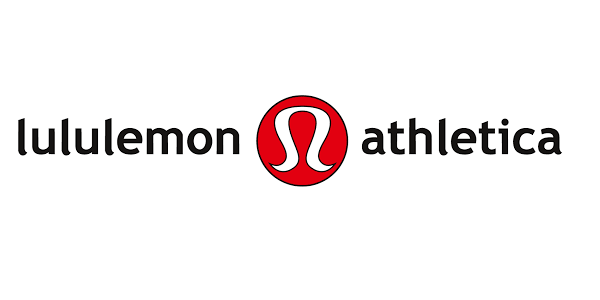 Their customer service is legendary, in sharp contrast to Lululemon’s checkered history. I gave up on Lululemon. Terrible company. Manduka all the way.